By the time we got to the Folger yesterday afternoon, word was already out: this production of The Comedy of Errors was smashing! And so it proved to be. The set-up is this: two sets of identical – and identically named! – twins race around the city of Ephesus sowing discord and confusion. Cases of mistaken identity pile up exponentially. I wouldn’t dream of trying to provide a more detailed plot summary; it all whipped past us so deftly and so swiftly. The comedy was physical without being slapstick. Darius Pierce, pictured above, was an especial joy to watch. 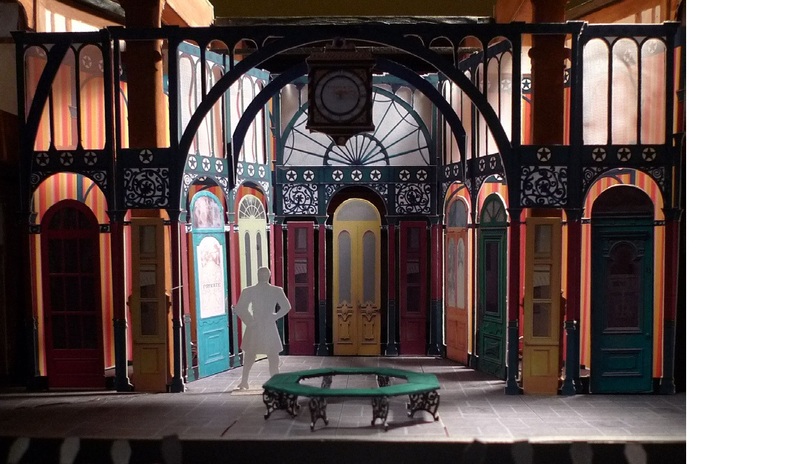 The set was beautiful and at the same time cunningly designed. The Dromio twins kept getting wedged in the too-small doorways. The learning curve was nil! The Folger has an outstanding study guide on its site. 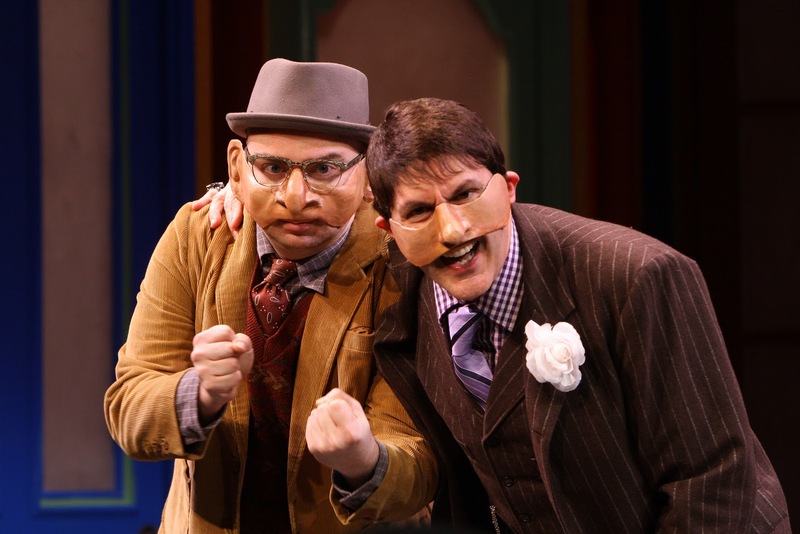 I highly recommend having a look at it if you’re planning to see The Comedy of Errors. Good luck getting tickets, though – our matinee was completely sold out. 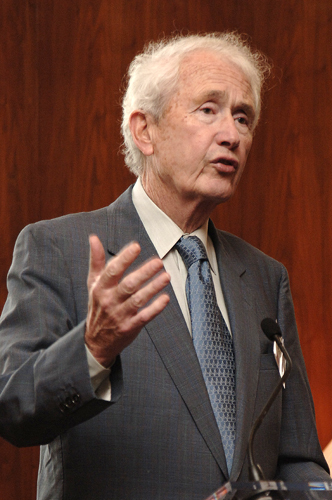 In his introductory remarks, His Excellency Michael Collins, Ireland’s ambassador to the U.S., spoke of the current economic difficulties in his native land. The situation, he emphasized, makes the riches of his country’s culture all the more essential. Great music and literature provide a needed solace, a sense of identity, and hope for the future. 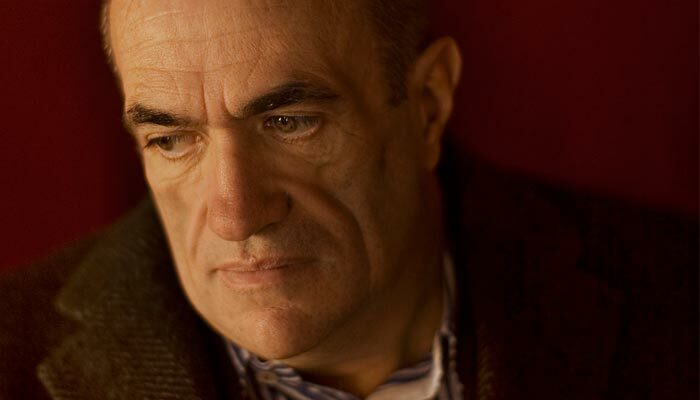 Colm Toibin chose “Two Women,” from The Empty Family, to read to his audience Although it does not seem so at the outset, this is actually a love story, and a deeply moving one. 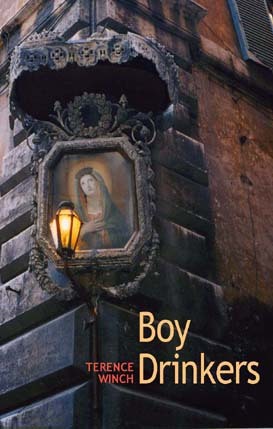 I had already read it, and was delighted that Toibin had chosen it. 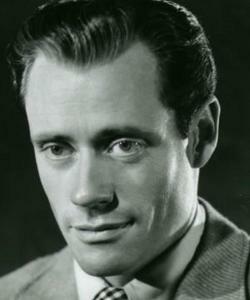 He prefaced the reading by recounting of a true life experience involving his acquaintance with an actor. The love story involves an actor and a film set designer, and this gem of the tale originated in an actual incident that was related to the author by someone he knew. The story “Silence,” in the same anthology, depicts Henry James gleaning material for his fiction in much the same way. Toibin mentioned the fact that James took the bare outline of a situation involving two orphaned children and their governess living in a remote country house – a story told to him by the Archbishop of Canterbury in 1895 – and fashioned it into one of the most disturbing, not to mention terrifying, works of literature ever to see print: The Turn of the Screw. 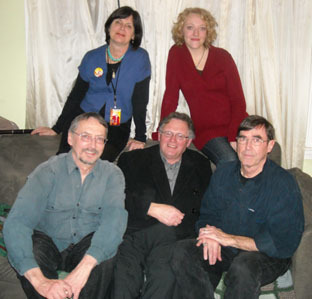 Left to right: Jesse Winch, Tony DeMarco, Terry Winch, Linda Hickman, Dominick Murray. Photo by Judy Bodman. The above photo was taken in 2005. The composition of the group has changed somewhat since then. Tony DeMarco and Dominick Murray did not play Friday night. 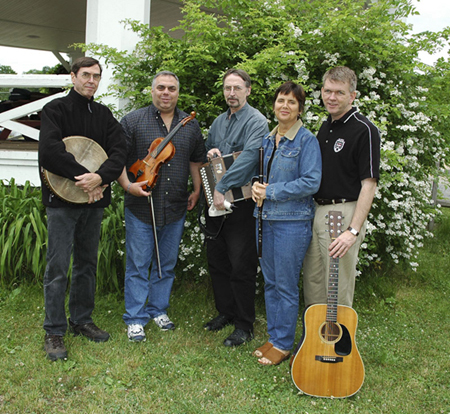 Singer and instrumentalist Eileen Korn Estes and fiddler Brendan Mulvihill performed in their stead. As always, the Narrowbacks made great music. And oh, the dancers from the Culkin School! even in the safety zones, it’s not safe. everything. It’s not safe here. It’s not safe and they know it. 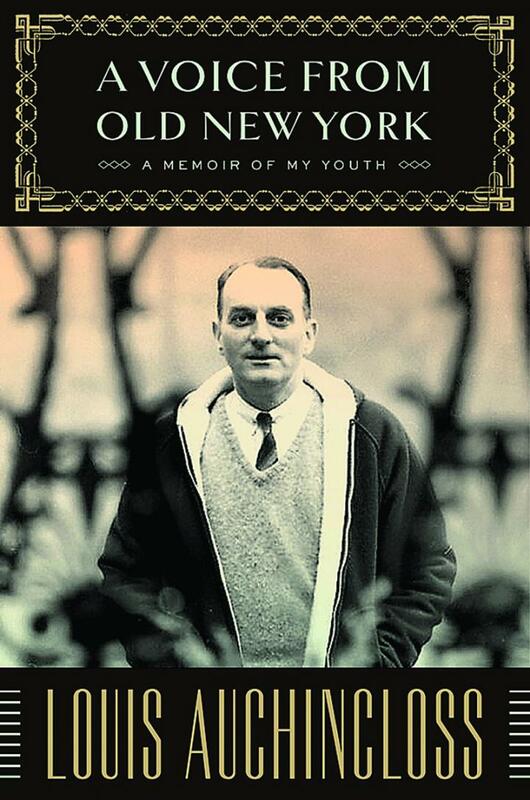 The poems he read Friday night were from the collection Boy Drinkers. I loved them and am buying the book. I didn’t think it could happen – not at my stage of life – but it has! Her name is Hickory. 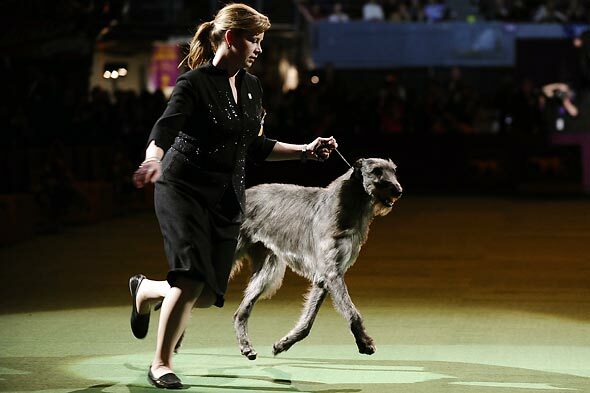 She’s the Scottish deerhound who just won Best in Show at Westminster. 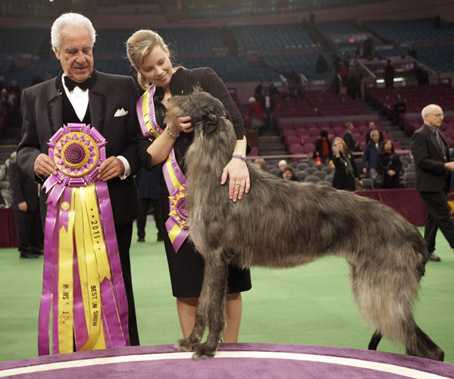 After winning “best in show” from the Westminster Kennel Club, a dog has every right to get cranky, to go diva, to not sit, to not stay. But over the past 24 hours, as paparazzi have trailed her around New York, Grand Champion Foxcliffe Hickory Wind has borne her title with quiet dignity and grace. 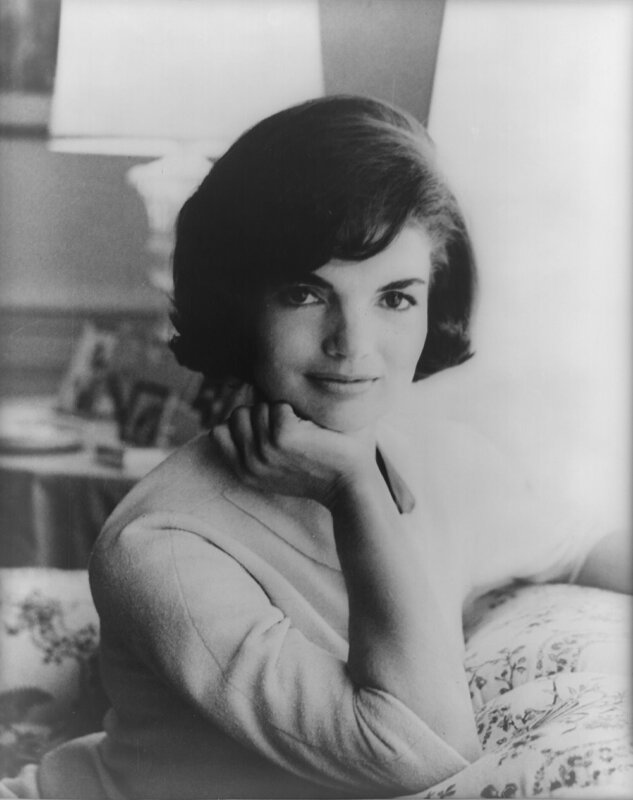 She’s got that elusive quality, all right: ‘quiet dignity and grace.’ Also known as class. You’ll notice that all four of the above are…well, they’re just as cute as they can be! Hickory is different. She’s quite a bit bigger, for one thing. And the fact is that at first glance, she might seem less than gorgeous. But she has that certain je ne sais quoi, composed of the above mentioned qualities; in addition, she is possessed of a supremely dignified demeanor. And to me, she seemed to radiate a quality I can only describe as kindliness. 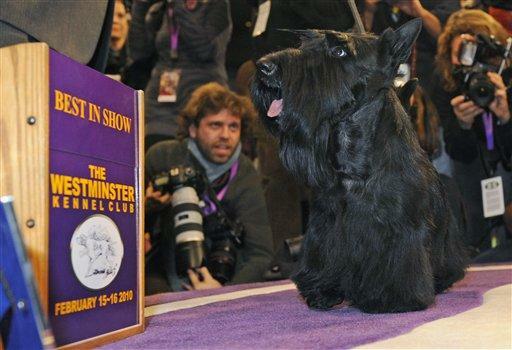 Her handler Angela Lloyd deserves plenty of credit. There is obviously a very special bond between her and Hickory. Click here for video. 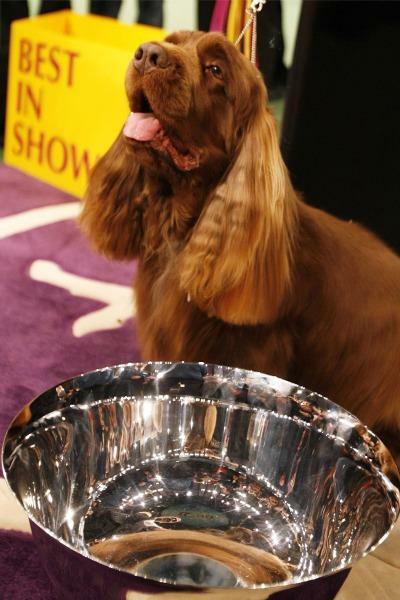 For more pictures, video, and information about the show, go to the Westminster Kennel Club site. 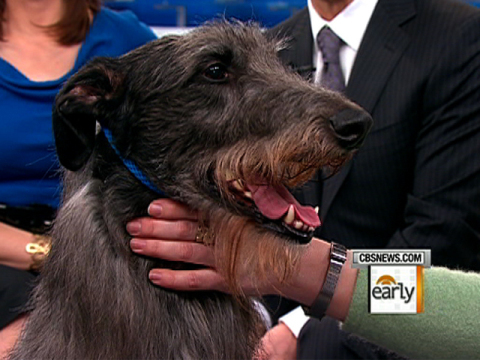 For additional information about the breed, go to the Scottish Deerhound Club of America. James sighed and mentioned how a warm personality, especially of the American sort, had a way of cooling one’s appreciation of ancient beauty, irrespective of how grand the palazzo of which this personality was in possession, indeed irrespective of how fine or fast-moving her gondola. There was an eminent London man, a clergyman known to dine at the best tables, a man of great experience who had many friends, friends who were both surprised and delighted when this man finally married. The lady in question was known to be highly respectable…. 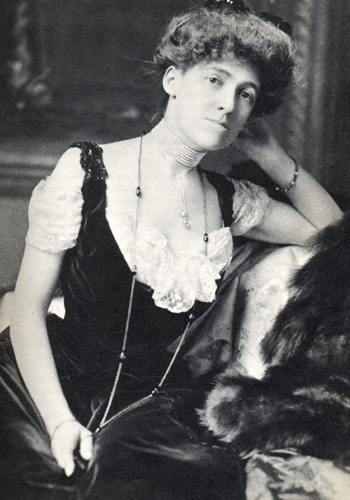 “The Silence” is prefaced by an entry purportedly from one of Henry James’s notebooks; in it, James divulges the particulars of the rest of this story. He also states that it was related to him by “Lady G.” So what I want to know is this: Is this an actual notebook excerpt? For that matter, is there a story by Henry James that more or less conforms to the plot points in that notebook entry? These are tantalizing questions (They tantalize me, at any rate.). In addition to being a literary puzzle, “The Silence” is about a rapturous love affair, boldly entered into and culminating in the expected way. A beautifully wrought gem of a story. One of these days I will go and stand in that graveyard and contemplate the light over the Slaney, the simple beauty of grey Irish light over water, and know that I, like anyone else who was born, will be condemned eventually to lie in darkness as long as time lasts. And all I have in the meantime is this house, this light, this freedom, and I will, if I have the courage, spend my time watching the sea, noting its changes and the sounds it makes, studying the horizon, listening to the wind or relishing the clam when there is no wind. I will not fly even in my deepest dreams too close to the sun or too close to the sea. The chance for all that has passed. 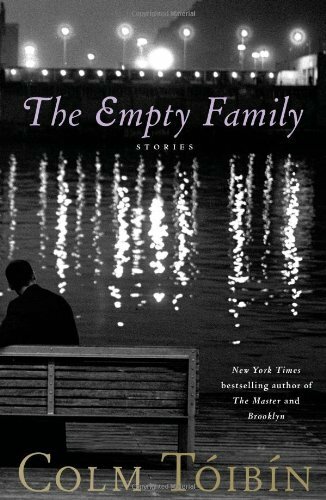 I have one complaint about The Empty Family, and it has nothing to do with the contents thereof. I very much appreciate short story collections in which the title of the story I’m reading appears not only at its beginning, but also at the top of succeeding pages. I’m referring to what I believe are called “running heads,” or “headers,” in contemporary computer-influenced parlance. 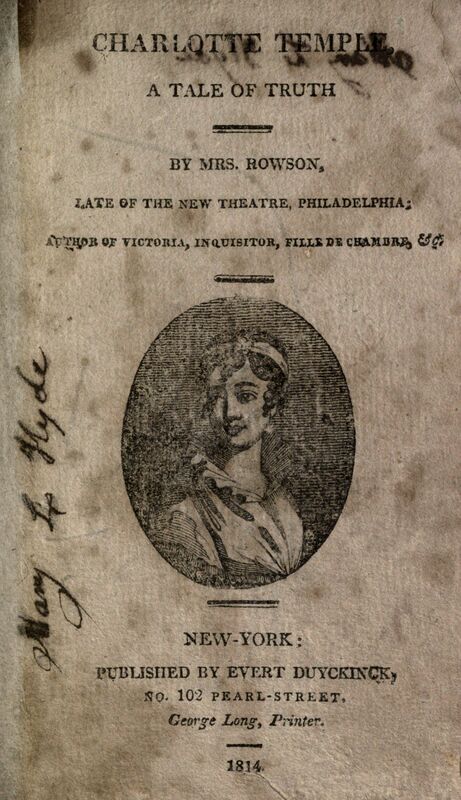 In this collection, the words “The Empty Family” served as the headers throughout, on the right, while the author’s name appears top left in likewise fashion. 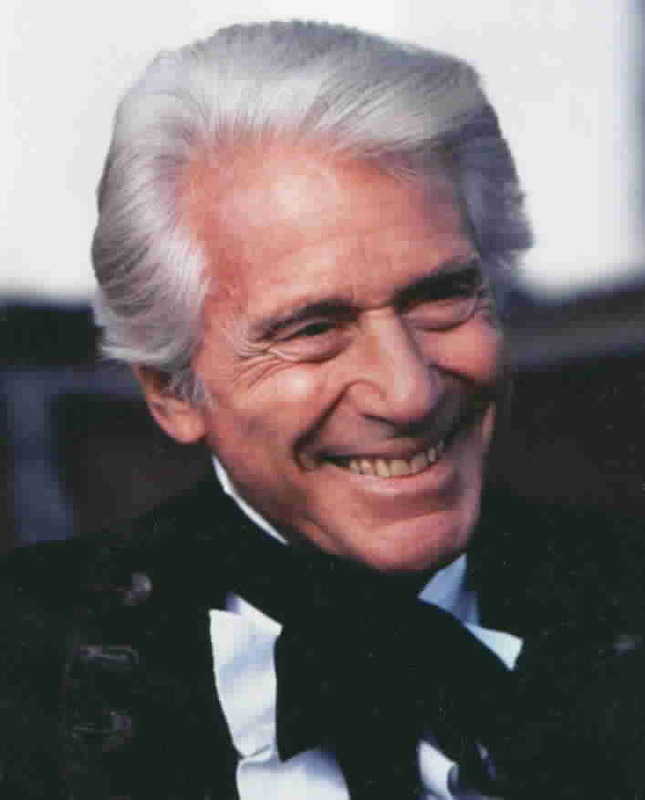 This is a small cavil, but worth mentioning, IMHO. 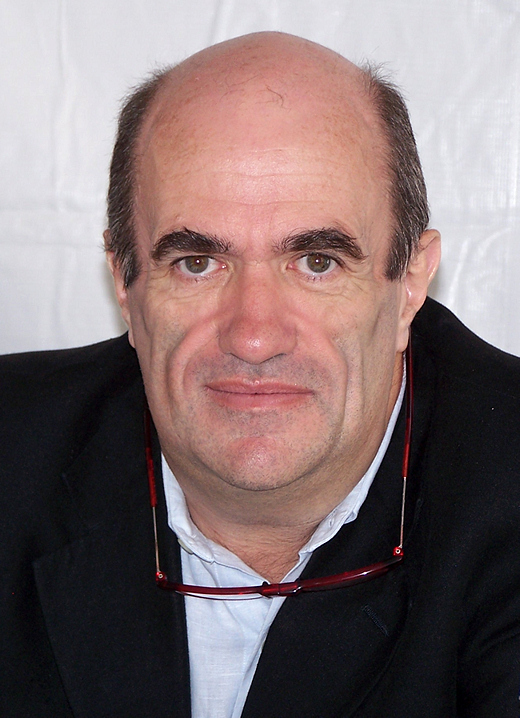 Colm Toibin will be reading from his works at the Howard County Poetry and Literature Society’s 33rd annual Evening of Irish Music and Poetry. What a wonderful tradition “HoCoPoLitSo” has established with this series! I had the good fortune to attend this event both last year and the year before that. 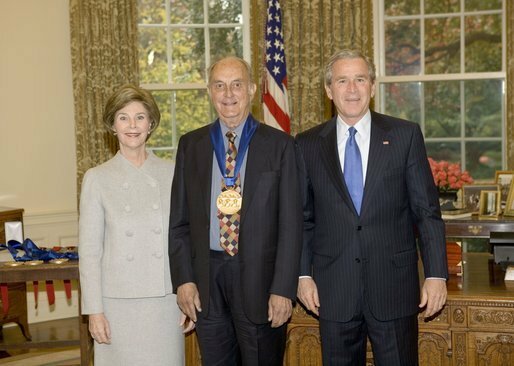 I’m glad I went, especially in 2009. Revisiting two cherished fiction titles, courtesy of Thomas’s blog My Porch – plus one delightful visual excursion for the football-averse! 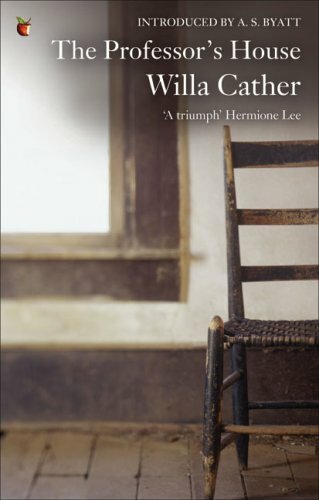 In April 2008, I met with a group at the library to talk about The Professor’s House by Willa Cather. I recall the discussion as being sparsely attended and less than scintillating. It didn’t matter. I had already written about the novel in this space; in the week leading up to the scheduled meeting, I had become so immersed in its strange power that the actual discussion seemed almost beside the point. Here is Thomas’s take on The Professor’s House. I particularly like his comments on his sojourn in New Mexico. Ron and I first went there in the early 1990s, on the strength of my fascination with the novels of Tony Hillerman. The place was everything we thought it would be, and more. 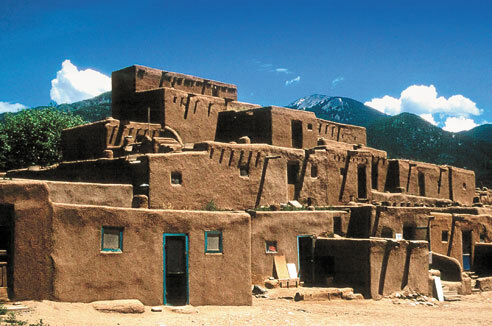 We went to Taos Pueblo and stayed at an inn in the center of town. The room had a kiva fireplace; we burned logs redolent of mesquite. We also stayed in Santa Fe, at the Hotel Santa Fe, which is owned in part by the people of the Picuris Pueblo. This was but a recent venture when we first stayed there. When we went again several years later, the hotel’s Amaya Restaurant had opened. We were served by a youth with high cheekbones, dark eyes, and glossy black hair falling to his waist. The food was delicious! Last year, while we were enduring Snowmageddon, I was dreaming of New Mexico. Now I find myself dreaming of it once again, as the dishwater gray of a mid-February day drags on. I envy Willa Cather, who first saw the Land of Enchantment – was there ever a more apt sobriquet? – in 1912, before the massive tourist influx. Even so, even now, it is still a beautiful place. In his post, Thomas links to a more lengthy, in depth (and gorgeously illustrated) analysis of The Professor’s House. 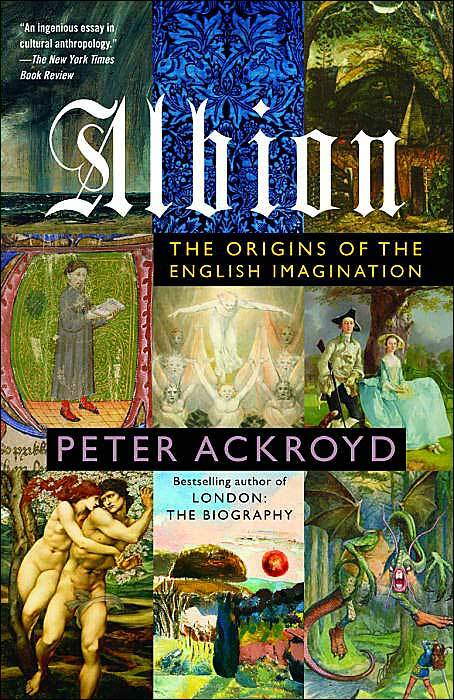 Peter Ackroyd quotes this in Albion: The Origins of the English Imagination. 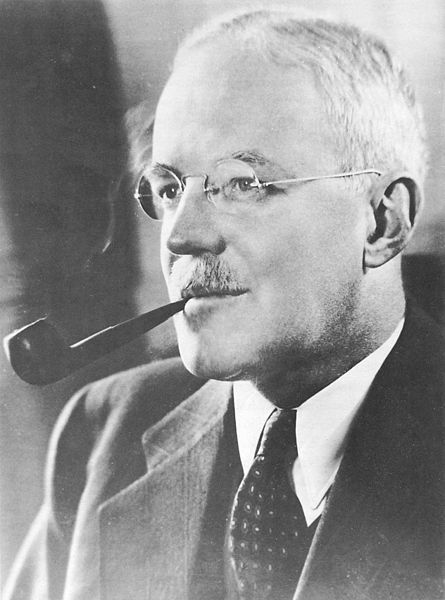 It appears in my favorite chapter in that book, the one on King Arthur, entitled “He Is Not Dead.” Later in the same paragraph, Ackroyd states that “…the combination of bravery and fatalism, endurance and understatement, is the defining mood of Arthurian legend.” That phrase “bravery and fatalism” has become a sort of watchword for me. I see it as a definition of gallantry, something to hold fast to if and when the going gets rough. Like me, Thomas was also put in mind of a British work. In his case it’s A Month in the Country by J.L. Carr. 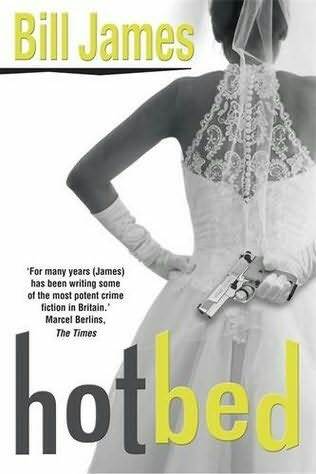 This novel was on the reading list for my Yorkshire trip in 2005. Thomas reviews it here. He calls it “a little gem” and, in conclusion states: “I think it is a beautiful book and it gives me deep comfort about my place in the cosmos.” I remember being deeply moved by this story of a young World War One veteran who is working on the restoration of a medieval mural in a church in a Yorkshire village. 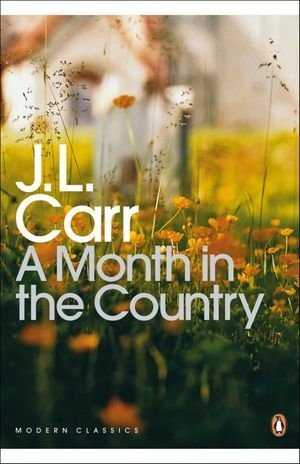 A Month in the Country was written in 1980 but has the feel, diction, and pacing of a much older work. (In that sense it reminds me of Isabel Colegate’s The Shooting Party.) 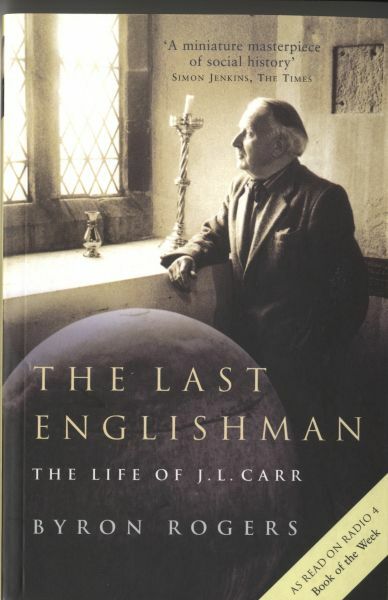 The Last Englishman, a recent biography of Carr by Byron Rogers. reveals him to have been a most interesting man. Finally, don’t miss Thomas’s witty homage to super bowls – objects having nothing to do with football! “The Future of the Book,” a feature in this week’s Newsweek, brought to mind several mysteries I’m looking forward to reading in the near future. You may find some favorite authors of yours on this list – or at least, some good recommendations. 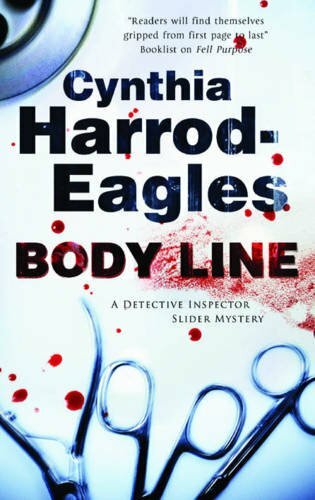 Body Line by Cynthia Harrod-Eagles. 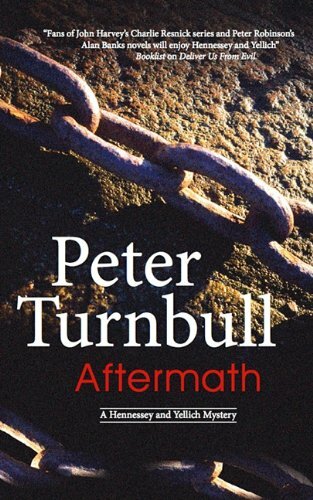 Fell Purpose was such a welcome return to form for this author, I’m delighted that the thirteenth Bill Slider procedural is due out next month. 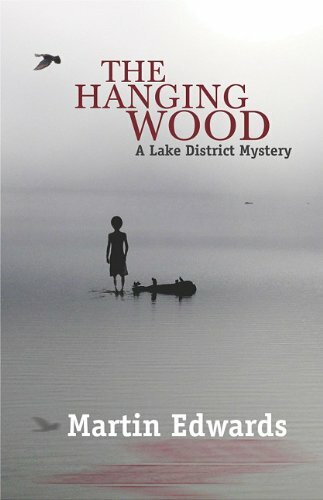 The Hanging Wood will be the fifth entry in the atmospheric Lake District series by Martin Edwards. 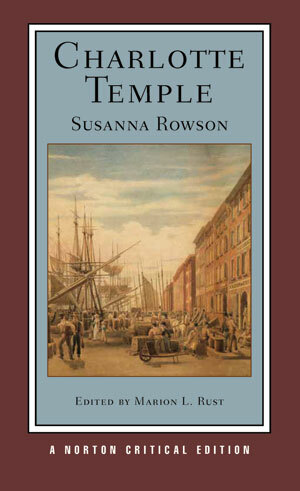 Due out in April. 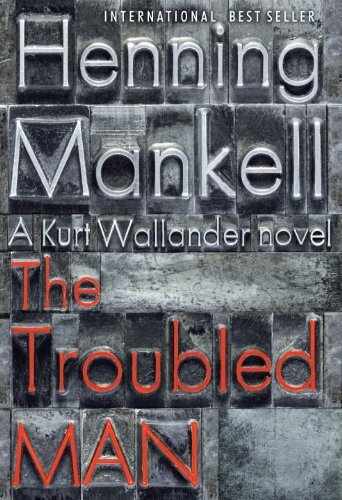 Henning Mankell has been quite some time away from his Wallander protagonist. So, in fact, have I. Maybe it’s time to return to him with The Troubled Man, the tenth in this distinguished series of Swedish procedurals,, due out next month. Heartstone, the fifth in C.J. 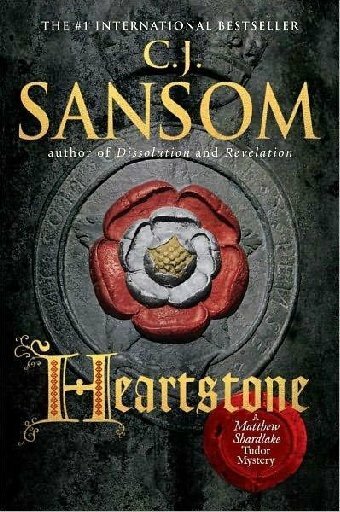 Sansom’s enthralling historical series featuring lawyer Matthew Shardlake, has just been released. 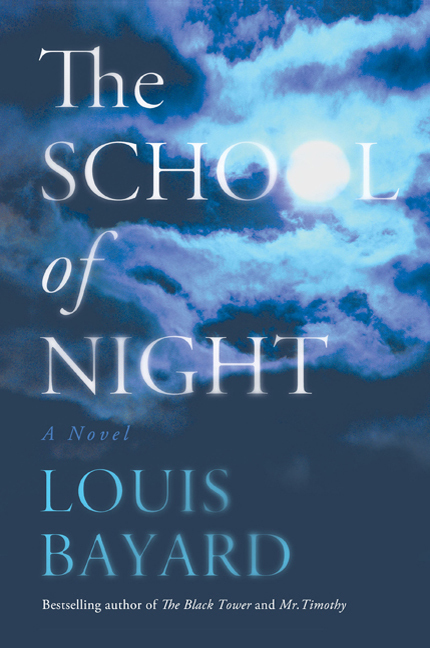 School of Night by Louis Bayard. 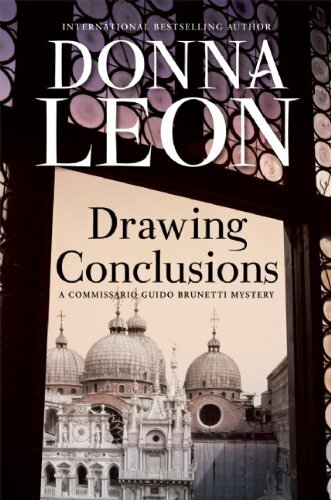 Publishers Weekly calls this one “a superb intellectual thriller.” Being as I’m always in search of such reading matter, I locked on to this title right away. I loved The Pale Blue Eye, despite its rather baroque, over-the-top conclusion. I happened to be reading that tale of Edgar Allan Poe’s brief sojourn at West Point while we were staying in the Hudson River Valley and touring the Academy for the first time.. The result was the best convergence of real life experience and fiction immersion since I found myself in Concord (Mass. 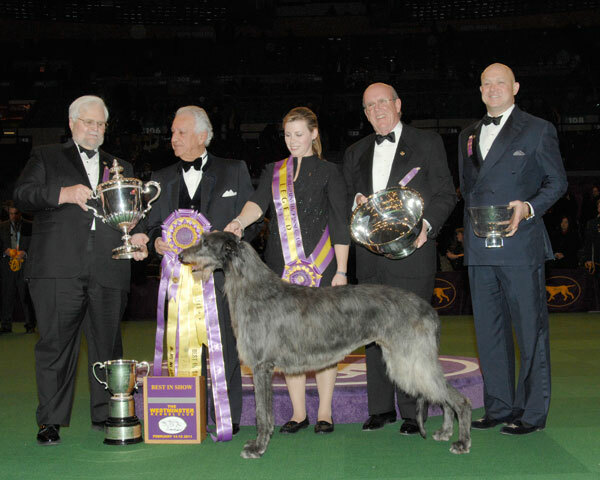 ), quite a few years ago, with Jane Langton’s memorable God in Concord. Hotbed by Bill James. Admittedly I was rather frustrated with In the Absence of Iles, the last Harpur & Iles novel, but over the years I have derived so much enjoyment from James’s cheerfully irreverent, defiantly unconventional procedurals that I shall certainly give this new one a try. Due out in May. So, what about the Newsweek article cited at the top of this post? It contains some provocative observations. I related strongly to Dave Eggers’s use of the word “sterile” to describe the experience of reading an e-book. I liked the way James Billington defined the act of reading: “the sustained train of thought of one person speaking to another.” He worries about the built-in distractions of e-books: “Search techniques are embedded in e-books that invite people to dabble rather than follow a full train of thought. This is part of a general cultural problem.” On the other hand, Judith Regan says she really appreciates the convenience and portability of e-books for frequent travelers like herself. And she’s so crazy about her iPad that she declares she wants to marry it! 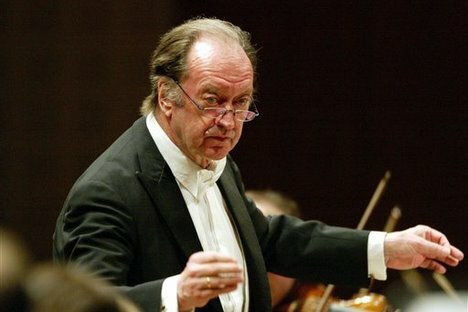 As usual, Maestro Herbert Dimmock, founder and music director of the Bach Concert Series, gave a pre-concert lecture in which he enlarged on the unique and special qualities of this work. His words always serve to illuminate the listening experience for the audience. This time, he drew our attention to a tenor aria in which the singer uses the metaphor of water that washes away sinfulness. 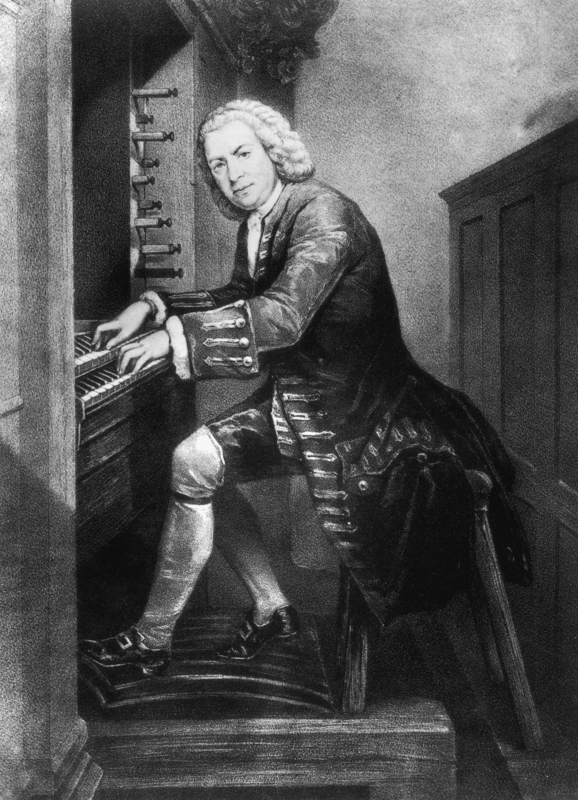 As is usual with Bach, the music gracefully emulated the flowing element. Maestro Dimmock also informed us that this section of the cantata features lovely solo work for the viola, an instrument not frequently highlighted this way in Bach’s oeuvre. 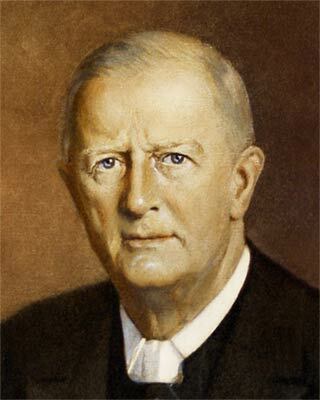 Maestro T. Herbert Dimmock, whose musical elucidations are a delight to concert goers! Following the performance of the cantata, it is customary for the audience to join together in singing the hymn upon which the cantata is based. Maestro Dimmock explained that in this case, they were unable to locate the original hymn, written by Johann Herrmann (1515-1593), in any of the hymnals they had to hand. Therefore, they reconstructed the piece themselves and had the written score printed on our program. We were thus able to sing at least the first verse and so maintain this fine custom! 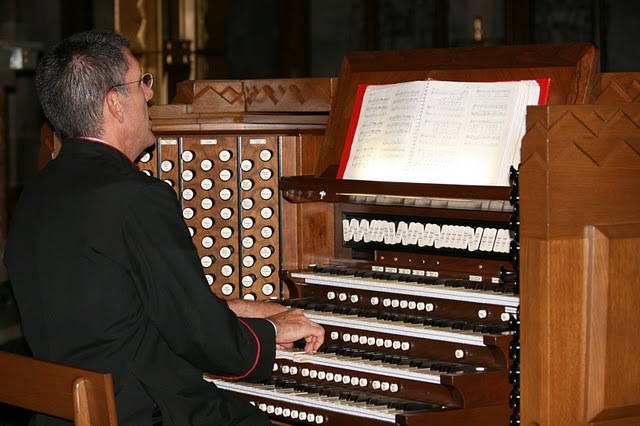 Sunday’s guest organist was Daniel Sansone, a distinguished musician and organ scholar who is currently the Director of Music Ministry at the Cathedral of Mary Our Queen in Baltimore. We continue to enjoy the technologically innovative way in which the organ performance is now presented at these concerts. A camera is positioned to capture the organist’s playing. A projector is set up near the front of the nave in the center aisle. The image of the organist and the instrument is then projected onto a screen, where it is easily viewed by the audience. The Friends School Chamber Choir concluded with “Domine Fili Unigenite” from Antonio Vivaldi’s Gloria. I have sung this with a choir on several occasions; it was all I could do to keep from joining right in! In Britain, an ensemble has been formed whose official name is Schola Pietatis Antonio Vivaldi, more commonly called Vivaldi’s Women. Their aim is to reproduce as closely as possible the original norms of Vivaldi performance. Read more about this fascinating initiative on their site. Baltimore can take enormous pride in these terrific concerts. What a pleasure it is to come at the beginning of each month with my dear friend Emma, who introduced me to this series. We take our seats amid the neo-Gothic splendor of Christ Lutheran Church and listen to this glorious music. I feel exalted. 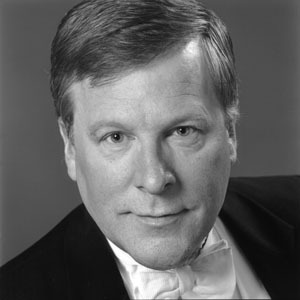 Thanks to you, Maestro Dimmock and the Bach Concert Series Choir! I recently received two invitations to make a piece of Shaker furniture. The first one arrived just today via e-an mail from the Shaker Workshops Online Catalog. “Don’t let cabin fever get you down,” it exhorted me. 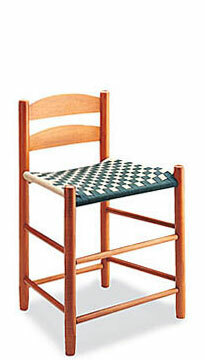 Instead, build a chair like this one from one of our kits! 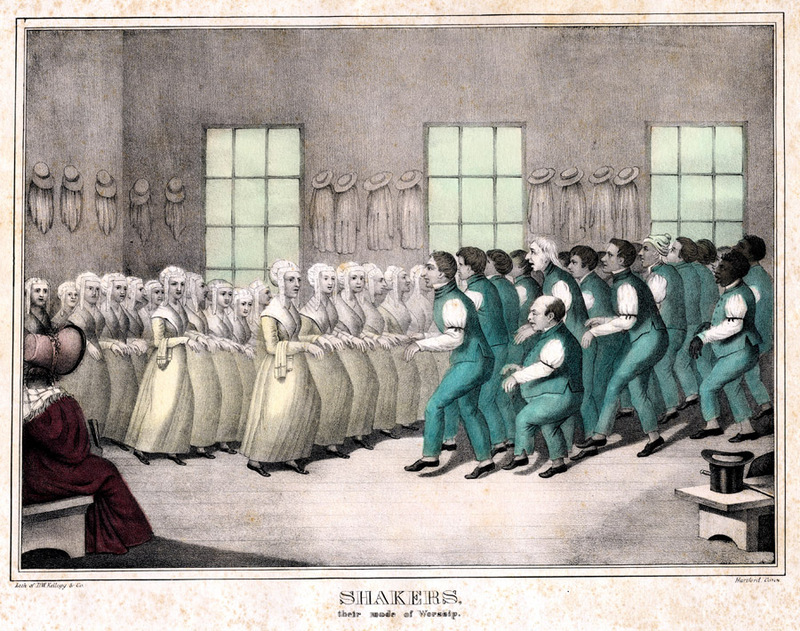 If you’re like me, the hymn and the furniture pretty much sum up what you know about “The United Society of Believers in Christ’s Second Appearing, known as the Shakers or Shaking Quakers” (so denominated in the Wikipedia entry). I had also heard that the sect was celibate, able to replenish or increase its ranks only through acquiring converts from the outside world. This was a tricky business, as the outside world was perceived as being full of snares for the unwary – or for the wary also, in some cases. But Ilyon Woo’s book is about those who knowingly choose to become part of a Shaker community and those, like Eunice Hawley Chapman, who make a try at the life but reject it. Her story would have stopped there except for one critical point: her estranged husband James did join. He joined, and he took his and Eunice’s children with him. In early nineteenth century America, he had every right to do this. In accordance with the laws of the time, the children was his property. So, for that matter, was Eunice. Never mind that James was an alcoholic who deserted his family on several occasions and failed to provide for them on a consistent basis. Men did far worse and still retained their rights in the law. Even more crucially, their wives’ divorce petitions were repeatedly rejected, even in cases where physical abuse had occurred. 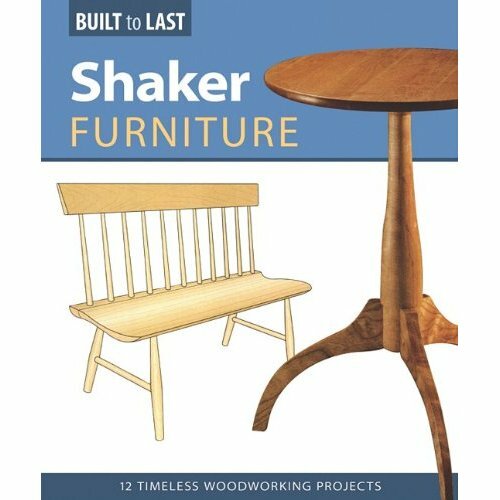 Ilyon Woo provides a fascinating glimpse into the Shaker world, from its founding in England by Mother Ann Lee to its establishment in the New World in the early nineteenth century. 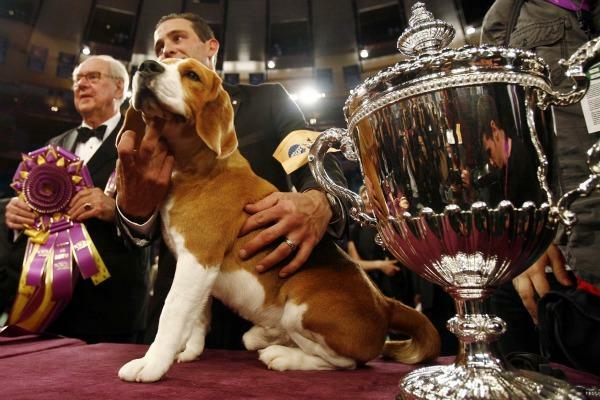 Some admirable qualities characterized the Shakers. The communities they built with their own hands were models of cleanliness and efficiency, contrasting favorably with some of the cities and towns of the period, with their poor sanitation and general slovenliness. 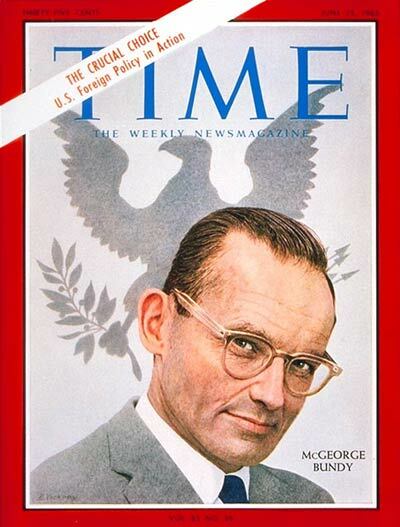 Members of the sect were staunch pacifists. 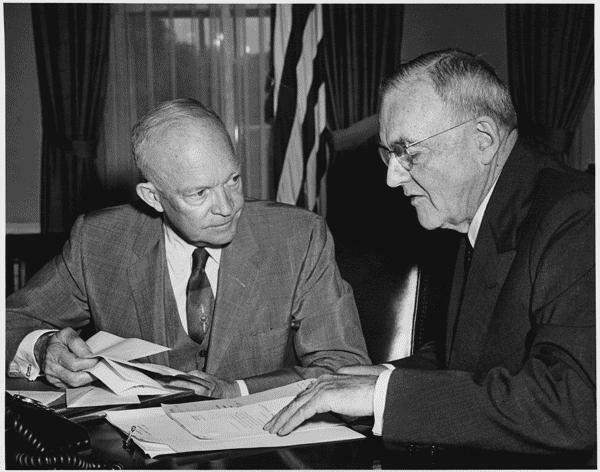 In addition, their settlements provided a haven for those who were living in dire poverty or suffering some kind of abuse in the outside world. This was particularly true of women and children. The relentless industry of the Shaker men and women not only produced the furnishings and smaller objects for which they became famous; it also resulted in an abundance of food deliciously prepared and graciously served up at meal times. But you gave up much when you joined the sect. You could not own anything, you were expected to feel, or at least to express, nothing but the mildest affection for your fellow beings. 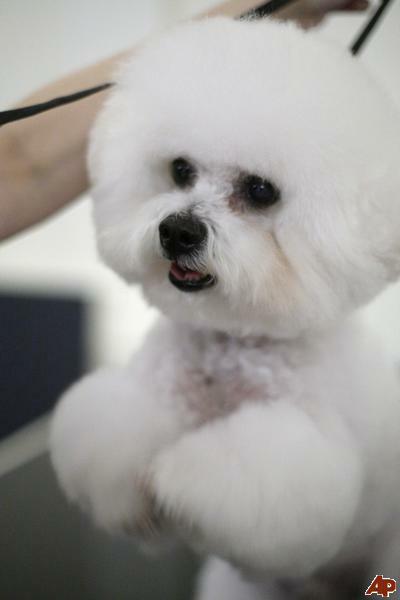 Idle talk was discouraged; idleness in general was not tolerated. The men and the women had prescribed clothing which they wore at all times. The activities for each day, including and especially the Sabbath, were set out in advance and did not vary. As I made my way through this thoroughly engrossing narrative, my feelings about the Shakers kept changing. Believers, as they called themselves, were for the most part caring, generous, and above all, kind. The level of commitment to the community and the striving to attain perfection before God were impressive, even moving. At the same time. the almost aggressive plainness of their surroundings seemed oppressive. Beauty belonged solely to the spirit, and was not to be indulged in where material objects were concerned. A chief value advocated by the sect was the loss of all that made an individual unique, as he or she merged with a group that became almost like a single organism. For me, that loss of selfhood was the single most incomprehensible and troubling aspect of a Believer’s life within the Shaker community. 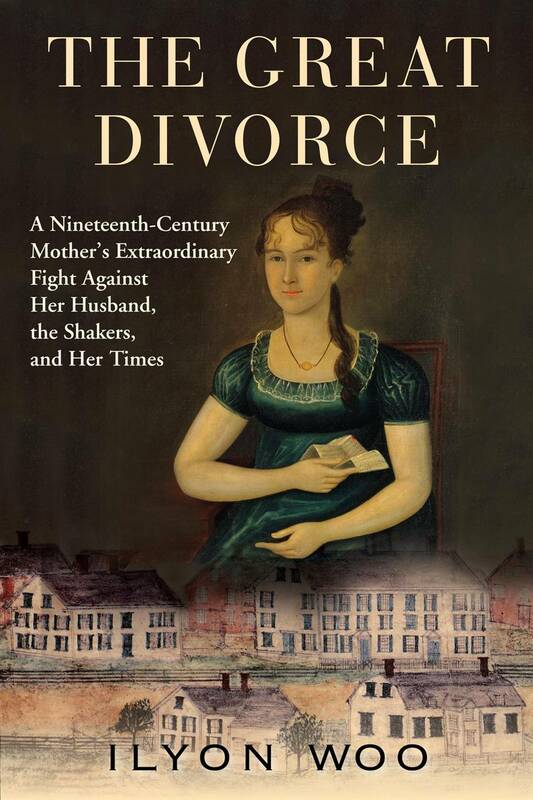 The story of Eunice Chapman’s struggle to win back her children plays out against the backdrop of a country that even in the early 1800s was on the cusp of legal and social change. Eunice’s law suit was instrumental in bringing those changes about. It is unfortunate that she went after the Shakers as she did, but she felt she had no choice, and once you’re fully apprised of the circumstances, it’s hard to disagree with the actions she took. They were born of desperation. She would surely have left the Believers in peace if they had not been harboring her children and making it nearly impossible for her to see them. This is a convoluted tale, and Ilyon Woo’s ability to explain and clarify its various aspects, especially the legal ones, while preserving the narrative’s forward thrust is truly impressive. Far from getting bogged down in the details, I actually had trouble putting the book down. 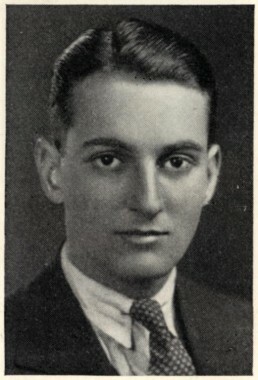 …Durham fell along the route of the brand new Susquehanna Turnpike, which was crowded, day and night, with all manner of men–homesteaders and farmers, peddlers and grave diggers, itinerant preachers and traveling portrait painters, as well as herds of cattle, turkeys and other beasts being driven farther west. It was said of this road that the dust never settled, and in the evenings, the fields glowed with the makeshift hearths of campers stopping to rest. The Shaker Workshops Online Catalog provides a succinct history of the sect; in addition, there are links to fascinating historical sources. I clicked on “Life with the Shakers,” edited by Frederick W. Evans (1888) and was immediately struck by this sentence: “Then all seat themselves and eat the meal with speechless assiduity.” It was once again driven home to me why I am increasingly drawn to reading the classics…”speechless assiduity.” I do love that kind of felicitous phrase making! 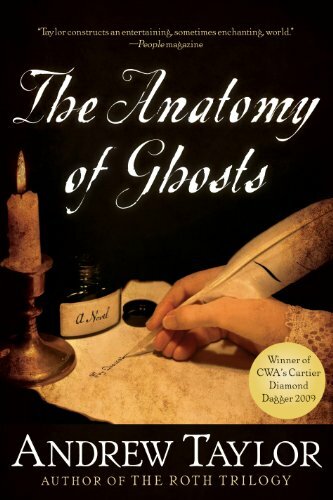 *Some of my favorite nonfiction books are found in the juvenile collection of the Howard County Library. 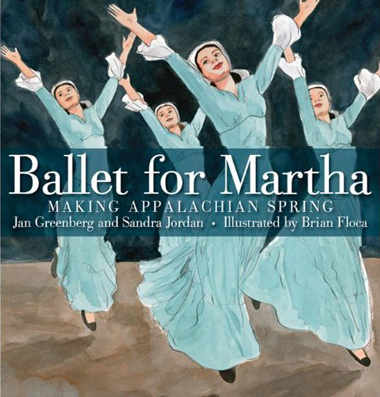 The call number for Ballet for Martha is J 784.21 G.
This past Sunday night, the Book Babes (also known by its more refined name, the Literary Ladies) discussed The Sharper Your Knife, the Less You Cry by Kathleen Flinn. 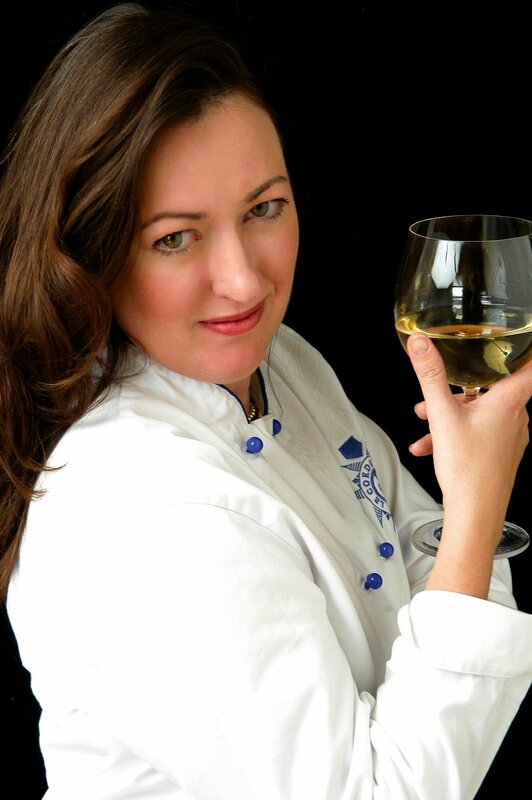 This is a memoir of Flinn’s experience attending the Cordon Bleu Cooking School in Paris. Most emphatically, this is not a book I would ordinarily choose to read on my own, but our leader was to be Jean, who herself just got back from Paris. Her presentation really brought the author’s experience to life for us. And of course, as always, it was a pleasure to hear the fluent French that trips so easily and beautifully off her tongue. 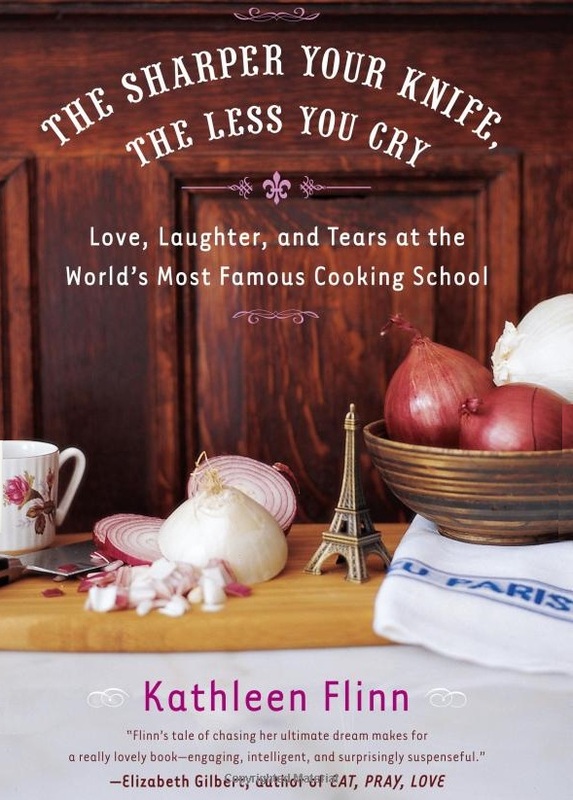 I liked the bright and breezy style with which Kathleen Flinn narrates her Parisian life in general, and her cooking school experiences in particular. Chapters have headings like “La Catastrophe Americaine;” these are usually followed by “Lesson highlights;” in this case: “The International Buffet, Why You Can’t Make Substitutions with Cheesecake.” As one would expect, there are plenty of recipes, ranging all the way from surprisingly basic to dauntingly complex. (There’s an index to the recipes in the back of the book.) At this point in my life, I cannot read a recipe without first assessing the dish’s carbohydrate content. The French tendency to bake food en croute – wrapped in pastry – and the frequent presence of potatoes, rice, and pasta caused me to shake my head sadly. But there were a good number of recipes that were fairly low in carbs. For instance, there’s a recipe I’d like to try for Diffusion de Tomate Provencal – Provencal Tomato Spread. The ingredients are as follows: olive oil, red bell pepper, onion, garlic, tomatoes, sun-dried tomatoes, Nicoise olives, capers, fresh basil, and coarse sea salt. Of course, what do you do with this delectable mixture? Spread it on bread or crackers, of course, those notorious repositories of carbohydrates! But even I must consume some carbs, after all, and Kathleen recommends this spread for seared or grilled fish as well. 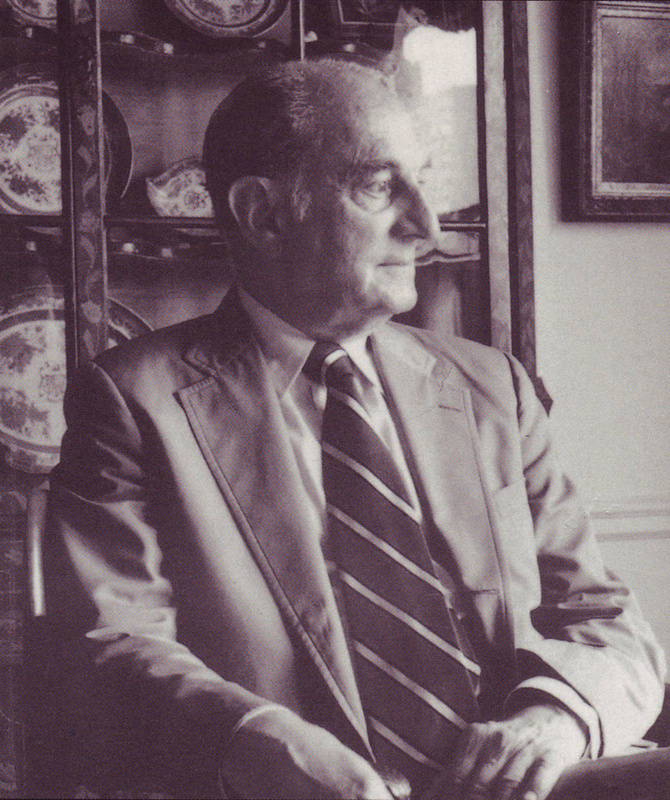 While at the Cordon Bleu, Flinn was also in the midst of a rapturous love affair, begun in Seattle, and continued in France when Mike, the object of her affection, flew over to join her there. Jean asked us if we became impatient with the details of this relationship – but we older and wiser folk (plus the young and already wise Joanne) declared that if you couldn’t indulge your passions in Paris – well, then, where could you? 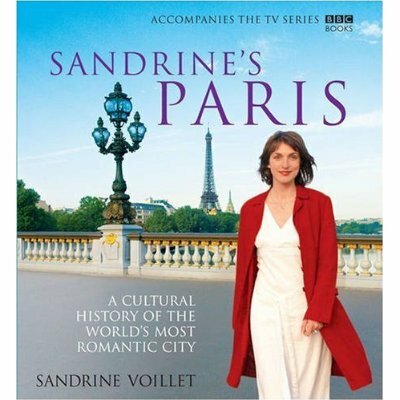 For me, the most interesting part of this book came near the end, when Flinn’s class took a field trip to Rungis. Qu’est-ce que c’est? Well may you ask. 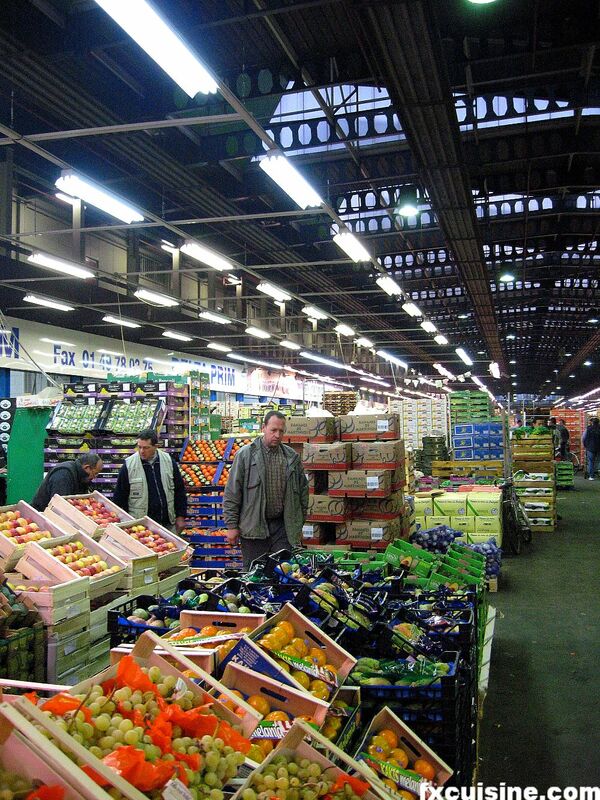 I had never heard of it, but Rungis, located on the outskirts of Paris, is purported to be the largest wholesale food market in the world. It replaced Les Halles, the storied marketplace that had existed in the heart of the city for hundreds of years. 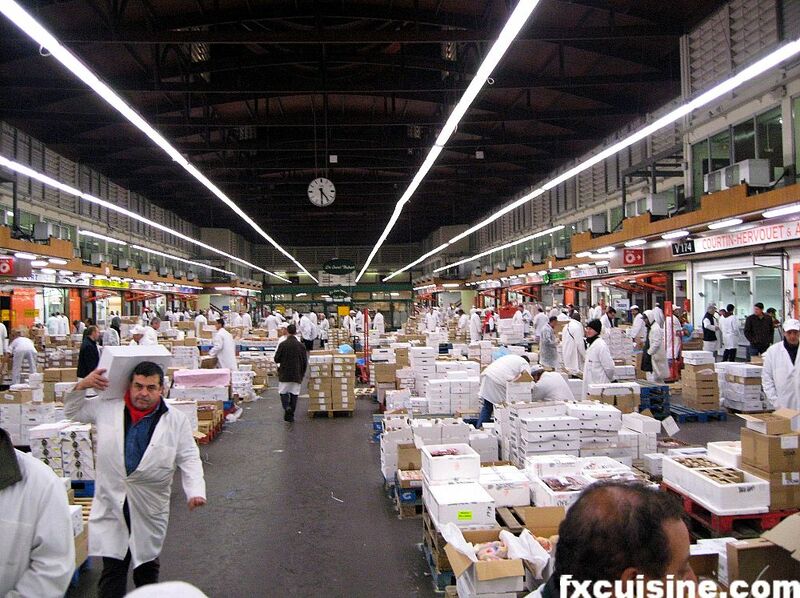 In 1971, Les Halles shut down, to be replaced by Marche d’Interet National de Rungis. Click here for the market’s official site. And don’t miss the video of the month. You’ll hear some lovely French spoken, as praise is heaped upon the humble turnip! Inevitably, as our discussion wound down, much longing was expressed to be once again in the City of Light, where Jean just was and where lucky Marge and her husband will be next month. I was last there in 1995, when my son was spending a college semester there. I have intensely happy memories of that time, especially of my solo visit to the Musee Cluny ( now the Musee national du Moyen Age), where I sat for some time communing with the fabulous Unicorn Tapestries. 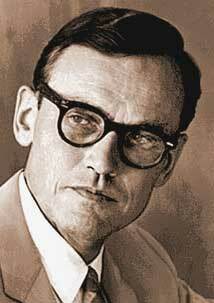 Thanks to Jean for the lively discussion of a rather unusual selection that proved to be exactement a propos. What we really need to do, of course, is to descend on the city en masse, with Jean as our guide! 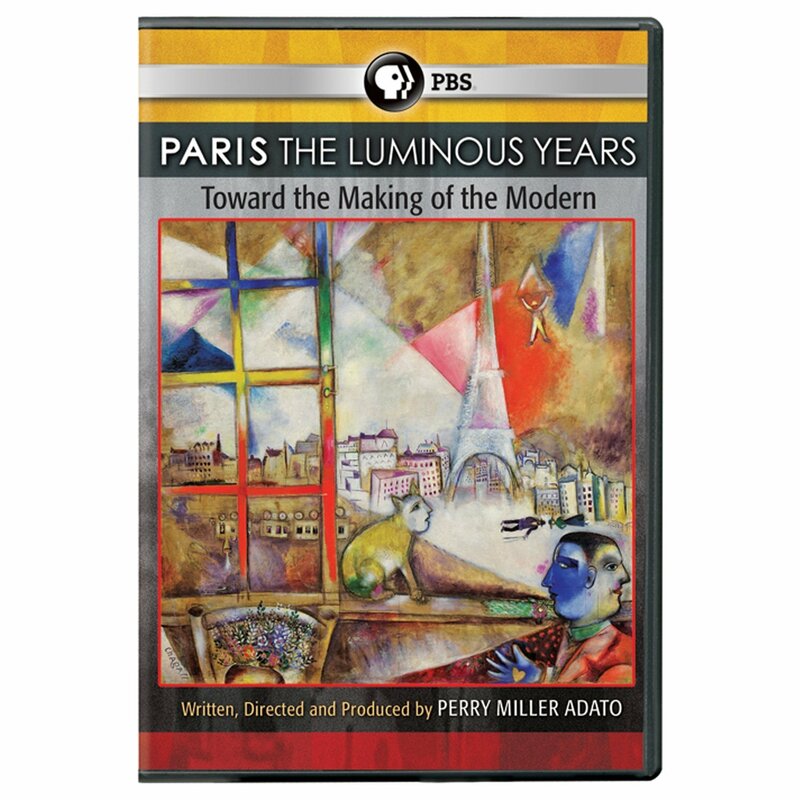 Here’s another recent film I look forward to viewing: It too appeared recently on PBS. I missed it, but have just managed to acquire the DVD. 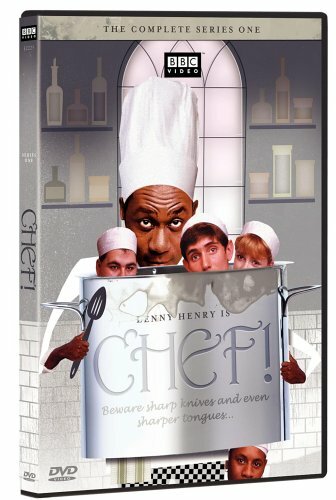 And speaking of DVD’s, do yourself a favor and watch the BBC comedy Chef! – one of the most entertaining programs I’ve ever had the pleasure of seeing on television.